The national government is operating based on last year’s budget because the Senate and the House of Representatives have yet to agree on a final version of the General Appropriations Bill of 2019. This, after House and Senate leaders met with President Rodrigo Duterte in Malacañang last week to try and resolve their differences, seemingly to no avail. 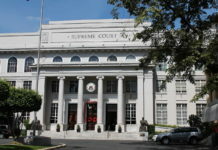 While the majority in the House and the majority in the Senate are both allied with Duterte, the two sides could not come to an agreement over the supposed “unconstitutional” moves taken by the lower chamber of Congress in altering certain provisions of the proposed bill that had already been approved by both houses prior to submission to the President. Duterte refused to sign the budget bill into law after he was warned by Senate President Tito Sotto of the alterations enacted by congressmen close to House Speaker Gloria Macapagal Arroyo. Arroyo insisted last week that she did not tinker with the budget. 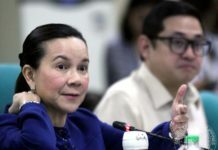 Instead, she pointed to representatives Fred Castro, Nonoy Andaya, and even minority whip Edcel Lagman as having worked on the version that was submitted to Malacañang. “I did not micro-manage the putting together of the budget,” she said. It was Sen. Panfilo Lacson who discovered that the Speaker and/or her allies had “re-aligned” PHP 25 billion to favor congressmen close to her. Despite her denials, Lacson has stood pat on his stand that the Speaker was the culprit in the alterations to what had already been agreed to by the two houses of Congress. He said that congressmen had been angered by “budget cuts” to their pet projects and had therefore tried to place them back on the final version of the budget bill without the knowledge of the Senate. This week, Andaya, Lagman, and Rep. Ronnie Zamora are scheduled to meet with Senators Lacson, Loren Legarda and Gregorio Honasan to try and resolve the impasse that has resulted in a re-enacted 2018 budget for 2019. The Speaker insisted that the House did nothing wrong with the re-alignments, which senators in the majority and minority say is unconstitutional. Arroyo said congressmen will retrieve the budget books sent to the Palace for possible review. Senators agree that the only solution is to go back to the version of the budget that had been approved by a bicameral body and submit that “correct” version to the President for signing into law. Finance officials have warned that the longer the stalemate continues, the harder it will be for the government to attain its economic targets for this year. 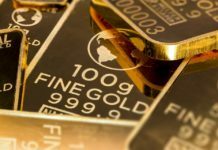 The 2019 budget will help create up to 200,000 new jobs, according to the Department of Finance, and the country’s economic growth is pegged at between six and seven percent. Finance Sec. Carlos Dominguez said that the later the budget is approved, the lesser the chances of applying all pump-priming activities planned by the government. 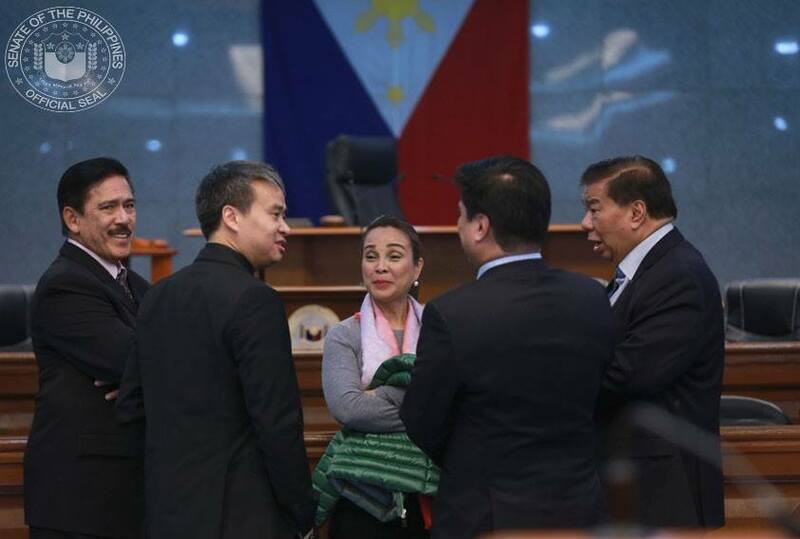 Although she claims to be part of the Duterte administration and supportive of the President, Arroyo actually staged a coup within the House last year during Duterte’s State of the Nation Address. She pooled together enough allies to get rid of then Speaker Pantaleon Alvarez of Davao City, one of Duterte’s closest friends and supporters. Arroyo did so with the support of the president’s daughter, Davao City Mayor Sara Duterte, who is known to have a strong dislike for Alvarez. Arroyo is serving out her final term as member of the House this year. A possible return of Alvarez as Speaker has been floated but this has not been met with any enthusiasm, with incumbent congressmen saying they will seek new blood to lead the House next year. Next articleWhat do you mean we?